Indiana elementary school packages leftover food to send home with students – Hey, Black Mom! An Indiana elemantary school realized how much food it was wasting. One of the state’s non-profits had been dedicating its work to saving unused food. The pair teamed up to ensure students have enough to eat on the weekend. Woodland Elementary School in Elkhart, Ind., this year rolled out a pilot food program that freezes unused food and packages it for students to take home. Every Friday this school year, 20 students will get a backpack filled with eight frozen meals. Cultivate, a food rescue non-profit in South Bend, Ind., is making the mission possible for a school where 57 percent of students come from low-income families. Five percent of the total student population is black. 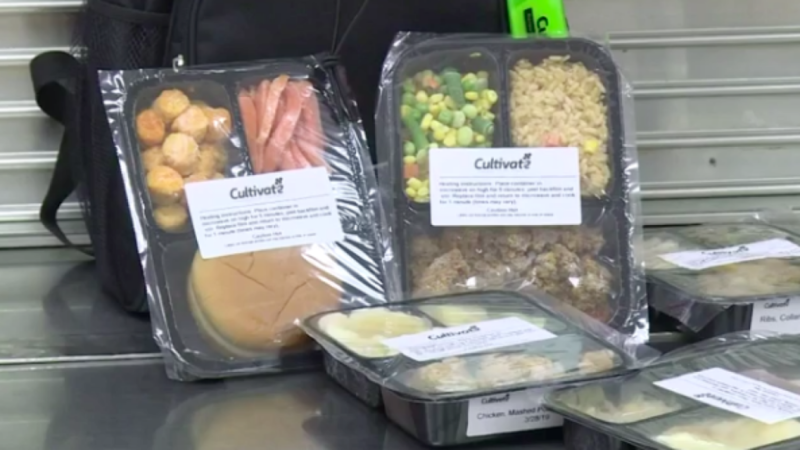 Cultivate typically focuses on catering companies and large food service businesses, including schools, though schools don’t get as much attention.